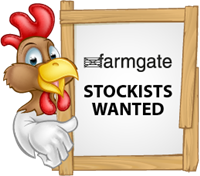 Would you like to become a Farmgate smallholder feed stockist? 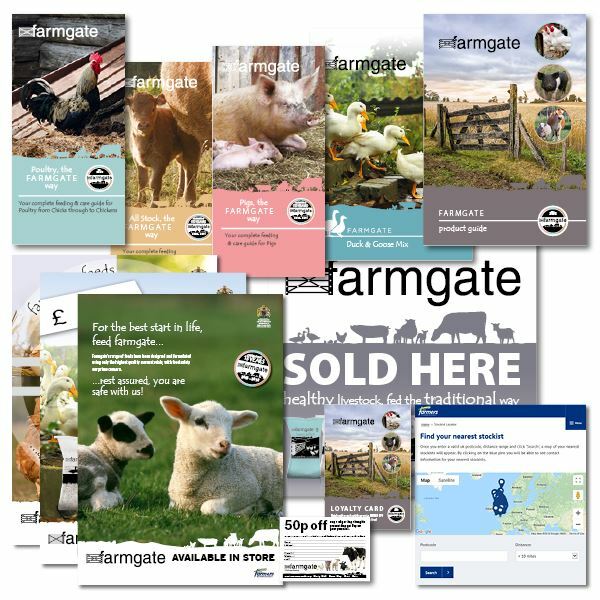 All our Farmgate smallholder products are formulated using only the highest quality raw materials, with feed safety our prime concern. The Farmgate range is specifically designed to meet the demands of the increasing Smallholder market. 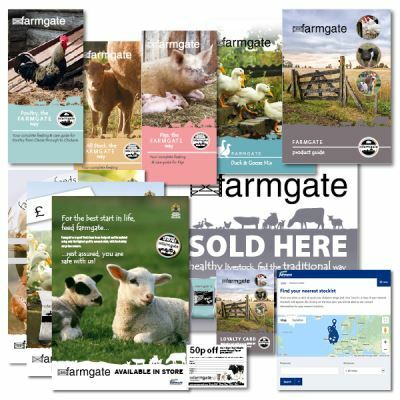 Fill in this form to find out more about becoming a Farmgate stockist.